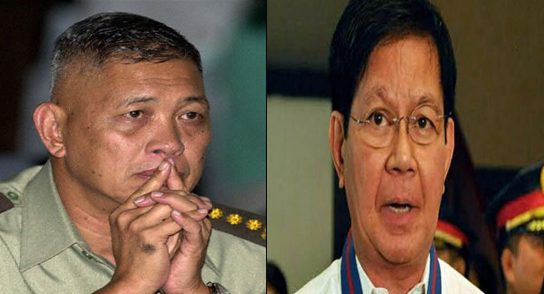 After 16 long years, retired Intelligence Service of the Armed Forces of the Philippines chief Victor Corpus finally admitted he was wrong in linking Sen. Panfilo Lacson to drugs and other illegal activities. “This grievous mistake that I have committed maligned the reputation of Sen. Panfilo Lacson. With this grave error on my part, I humbly and sincerely offer my public apology to Sen. Lacson and his entire family,” Corpus said.